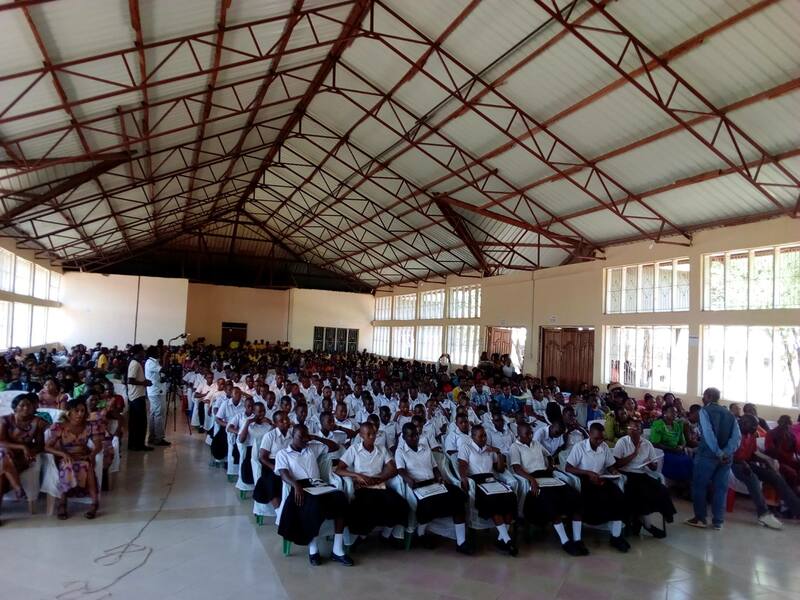 Tanzanian graduates show improved scores in national testing … Mwadui Lutheran Secondary school marked their 38th graduation ceremony with 100 students graduating from this boarding school. 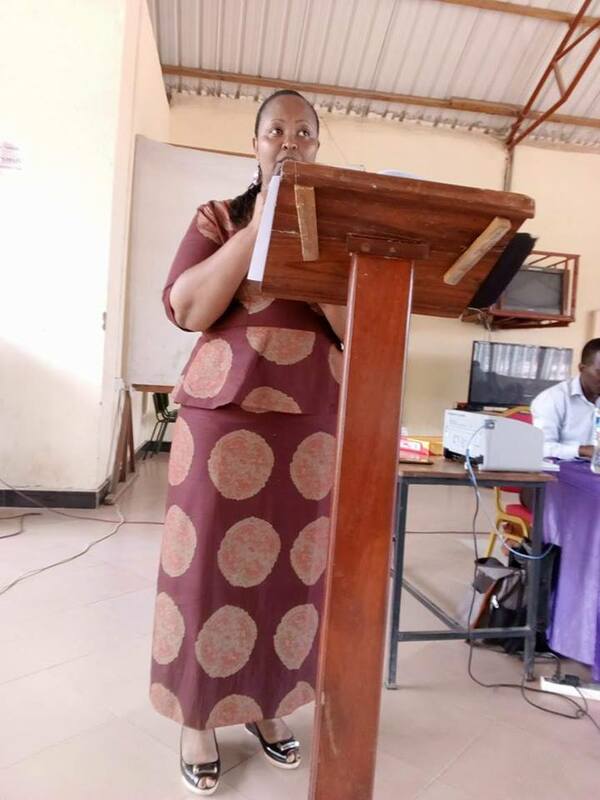 This school has been recognized for their good performance in preparing students to score well on national exams required for college entrance. Each year they have seen improved scores.